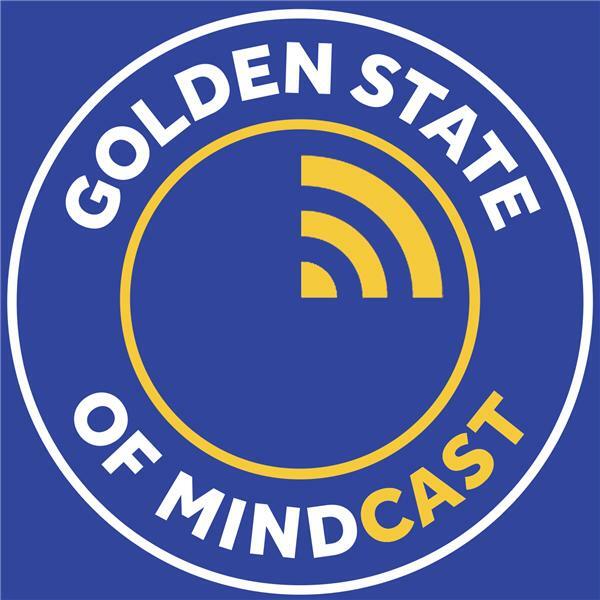 Golden State of Mindcast is a Golden State Warriors fan podcast, brought to you by the SB Nation blog Golden State of Mind (goldenstateofmind.com). 2018 NBA All-Star MOCK DRAFT! Steph vs. LeBron — who you got? Playmakers on the wings: Klay Thompson, Pat McCaw... Nick Young?! Which teams can challenge the Warriors next year?